Rahi Sarnobat posted a gold on the medal tally after a tense double shoot-off in the 25-Metre Pistol final. India's Naorem Roshibina Devi, Santosh Kumar, Surya Bhanu Partap Singh and Narender Grewal added to India's Asian Games 2018 medal tally after they won a bronze medal each on Wednesday. Naorem Roshibina Devi won the bronze medal in women's wushu Sanda 60kg category at the Asian Games 2018. Santosh Kumar also won the bronze in men's wushu Sanda 56kg category. 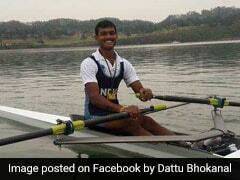 Surya Bhanu Partap Singh was India's third bronze medal winner in men's wushu Sanda 60kg category. Narender Grewal won the bronze in men's Wushu Sanda 65kg category. Earlier in the day, Rahi Sarnobat posted India's first gold on the medal tally on Day 4 of the Asian Games 2018, when she won the women's 25-Metre Pistol event after a tense double-shootoff. Rahi Sarnobat was tied at 34 with her rival from Thailand at the end of the main round and the two were then tied 4-4 after the first shoot-off round of five shots each. 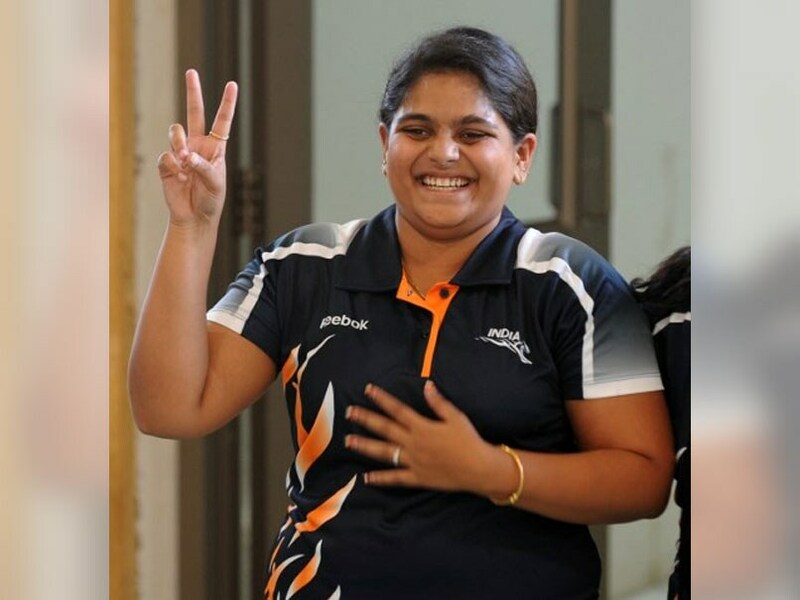 In the second round, Rahi Sarnobat managed three hits while her opponent managed only one, giving the Indian the first Asian Games gold by an Indian female shooter. 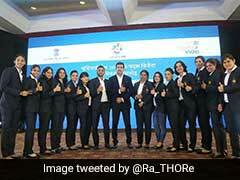 Rahi Sarnobat kept the Indian flag high as young Manu Bhaker, who had a sensational show in the previous rounds, failed to deliver in the final and was eliminated early. Rahi, 27, added the fourth gold to India's tally after wrestlers Bajrang Punia and Vinesh Phogat began the success run, followed by 16-year-old Saurabh Chaudhary, who won the 10-Metre Air Pistol event on Day 3. 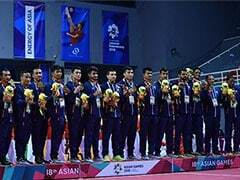 India have a total of 11 medals on the Asian Games Medal Tally, with four gold, three silver and four bronze. India would be looking for more medals as the Asian Games progress, with events like hockey, badminton (individual) and tennis to come.